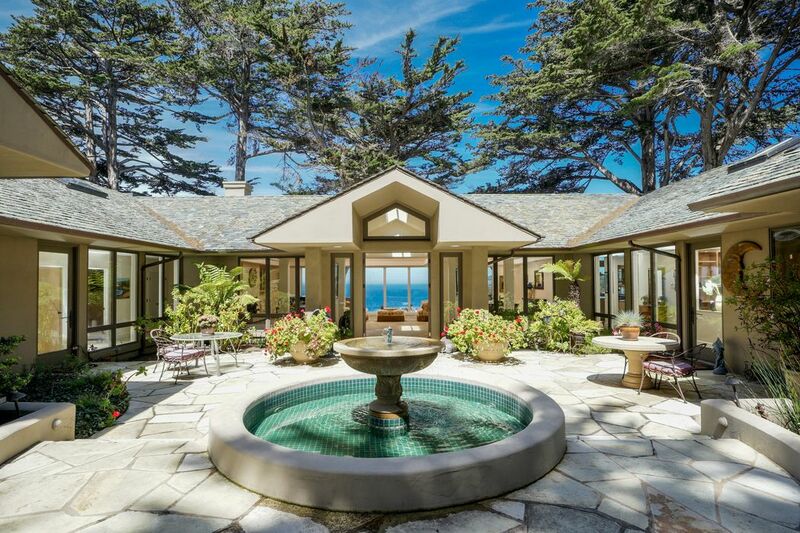 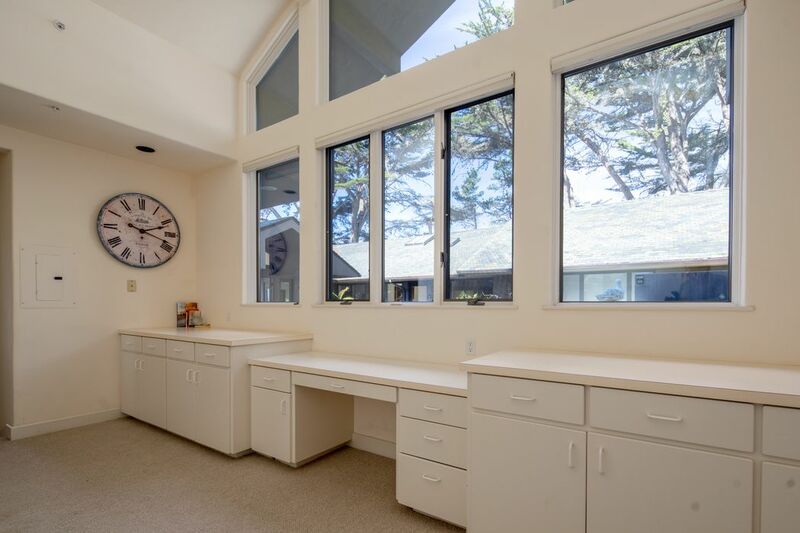 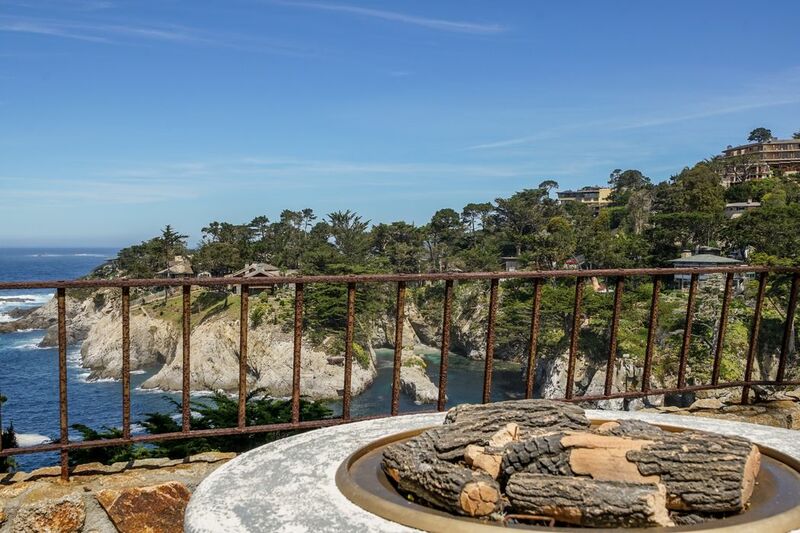 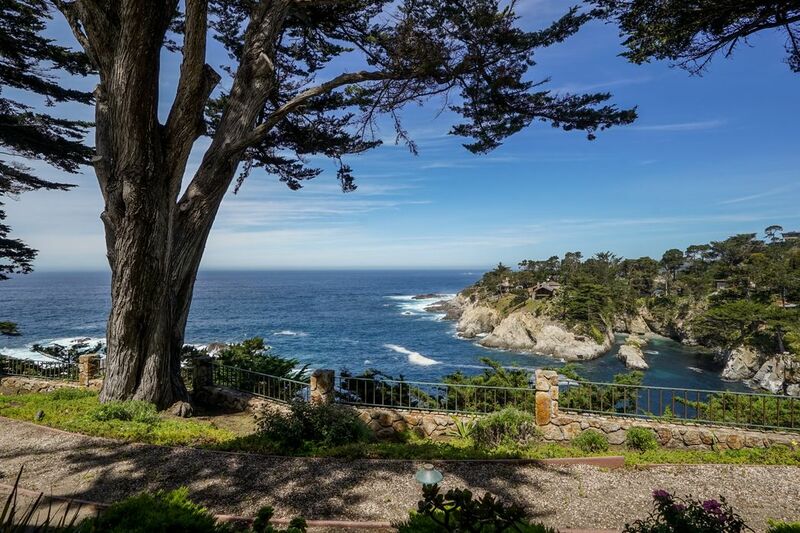 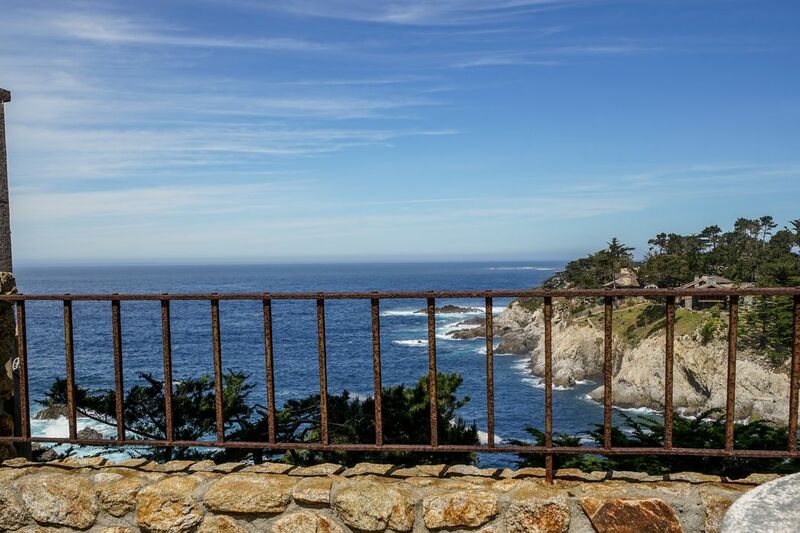 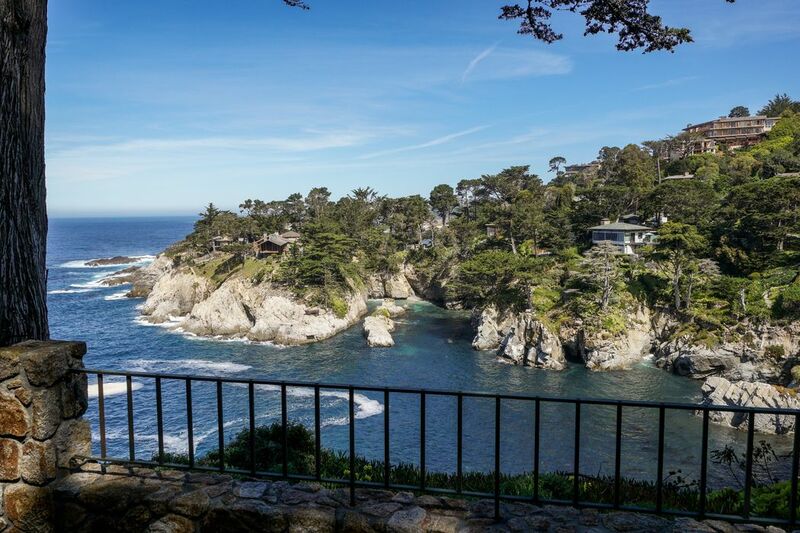 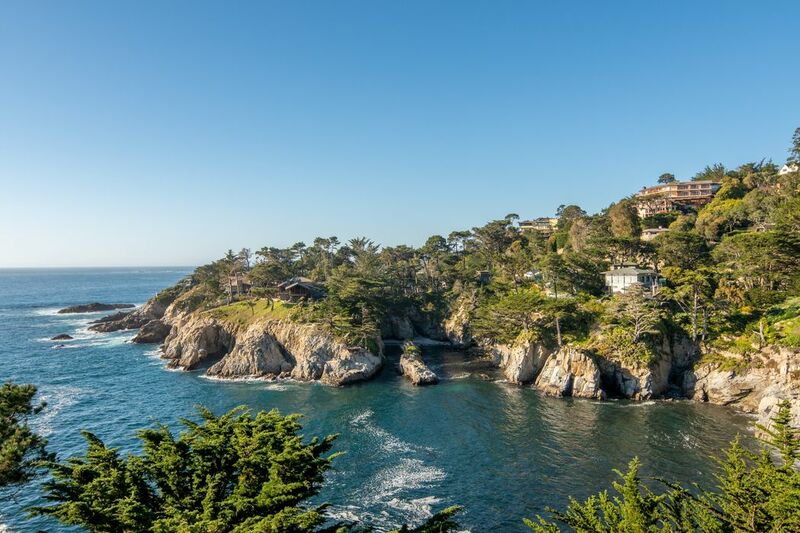 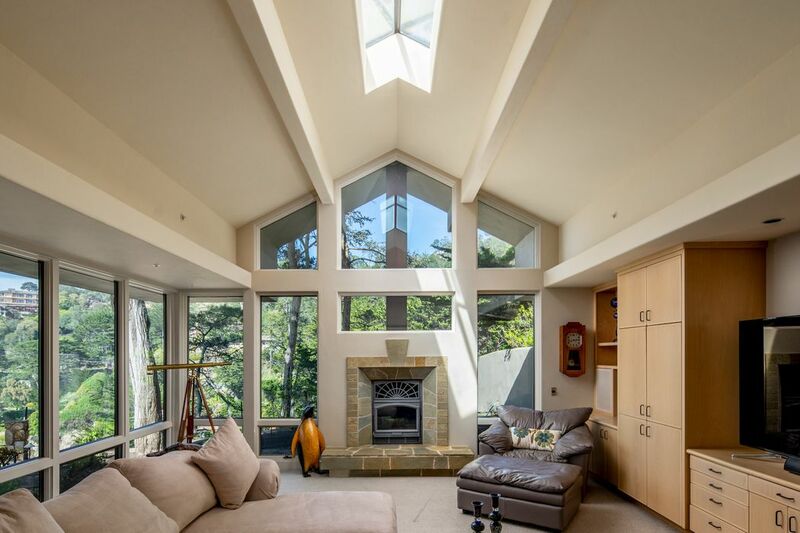 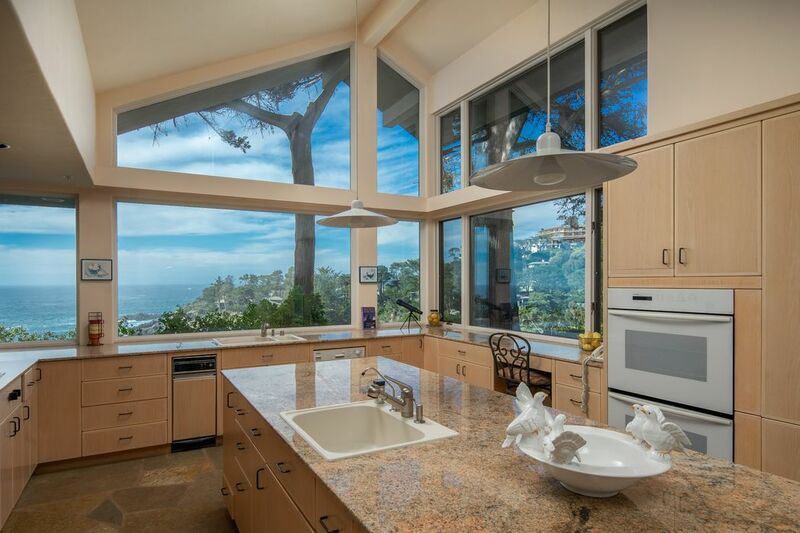 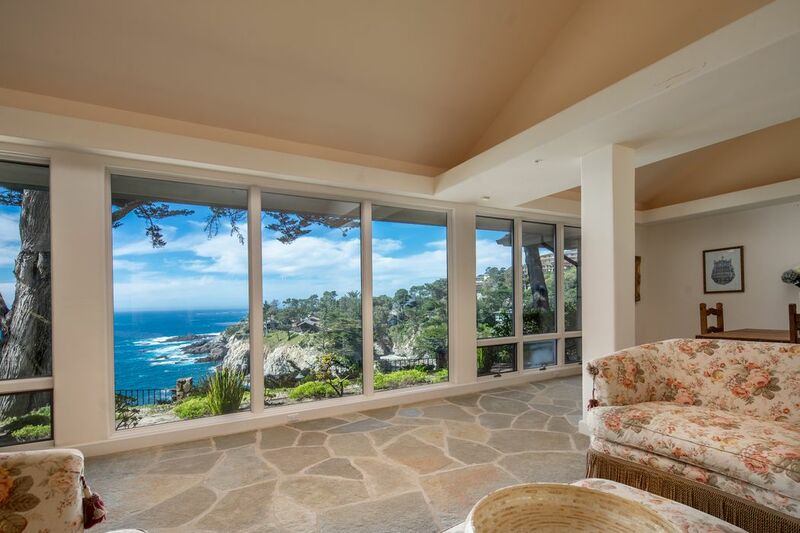 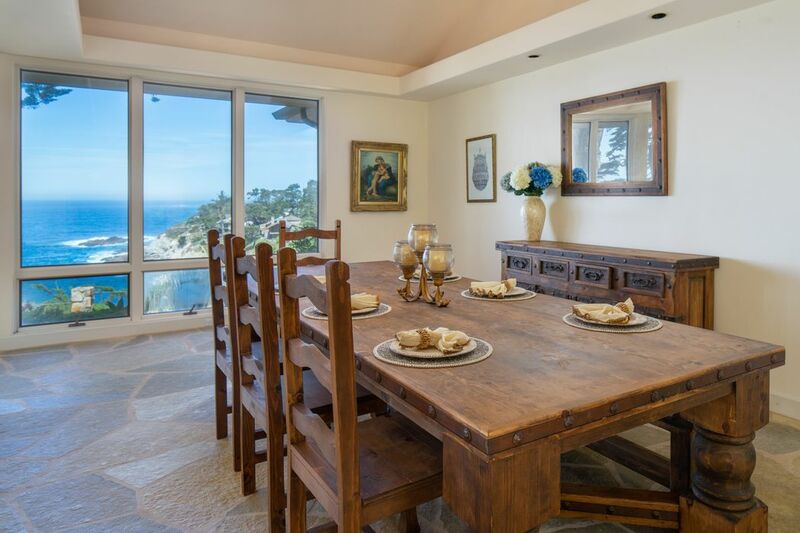 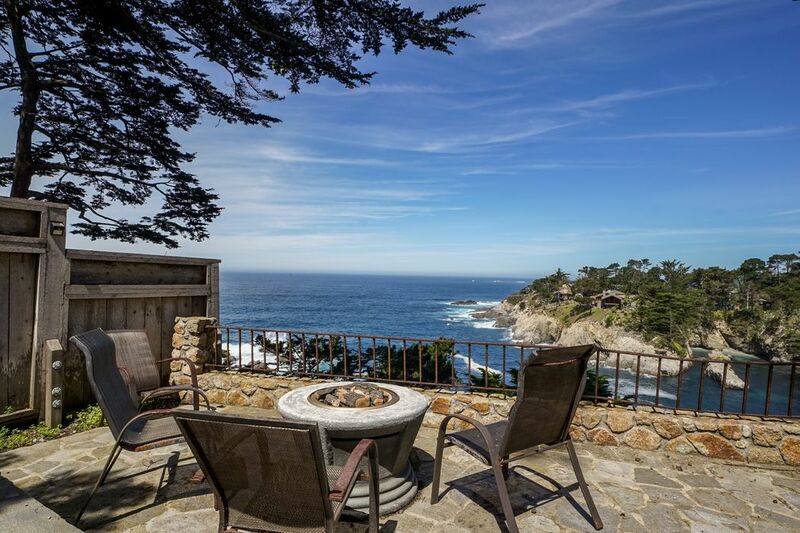 29798 Highway 1, Carmel Highlands, CA 93923 | Sotheby's International Realty, Inc.
$8,900,000 3 Bedrooms3 Full / 2 Partial Baths5,417 sq. 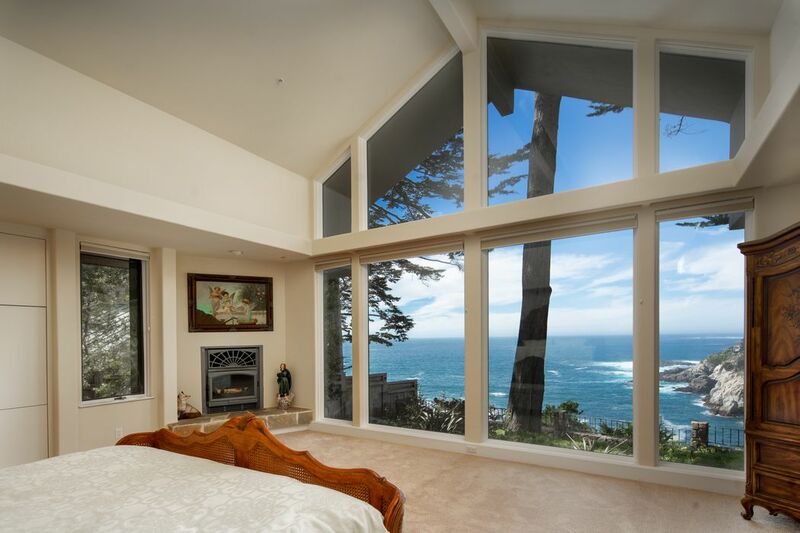 ft.
At the Pacific's edge overlooking the iconic Wildcat Cove, this single-level contemporary is the rare, oceanfront home that dreams are made of. 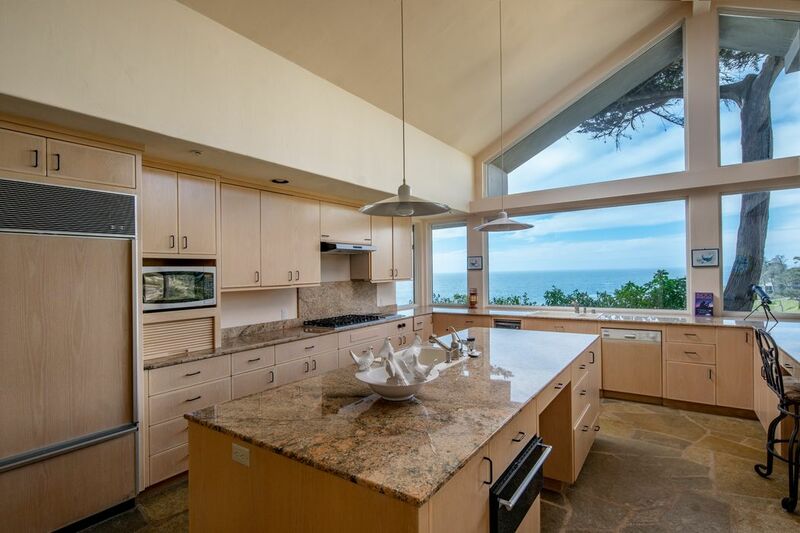 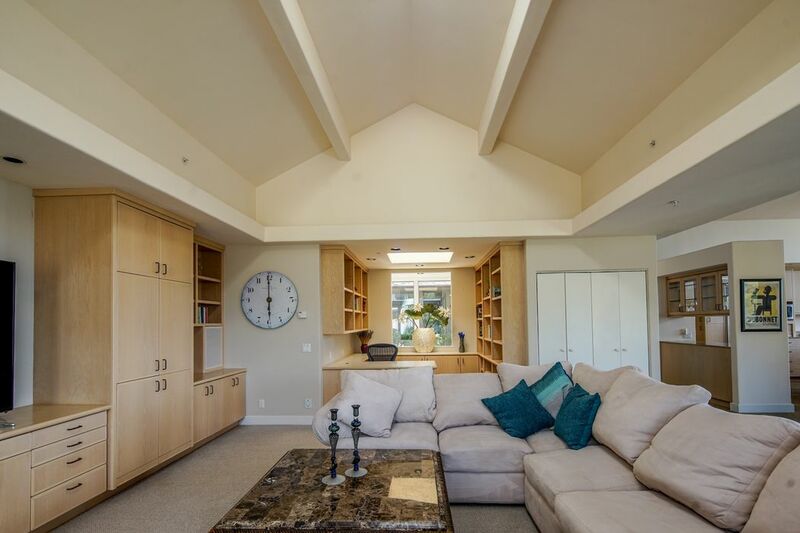 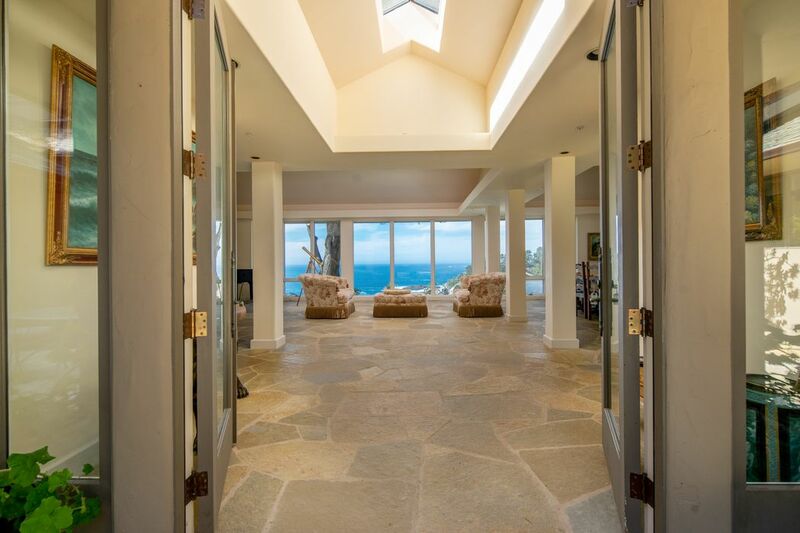 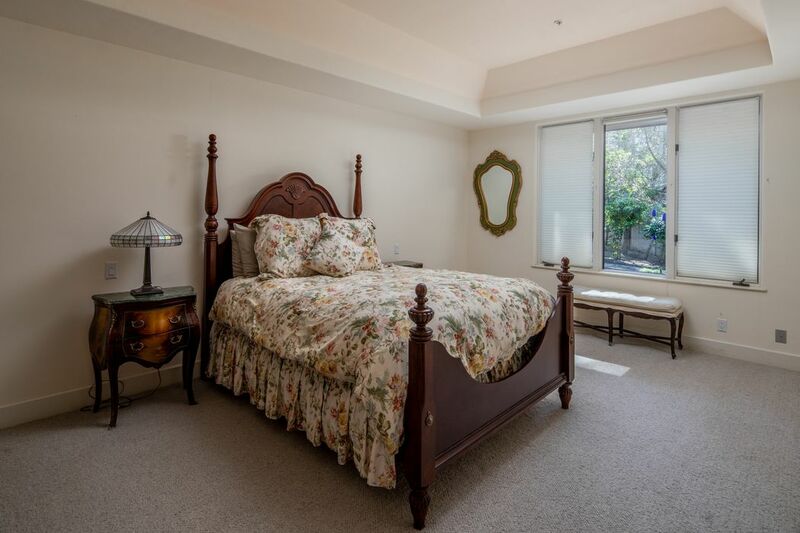 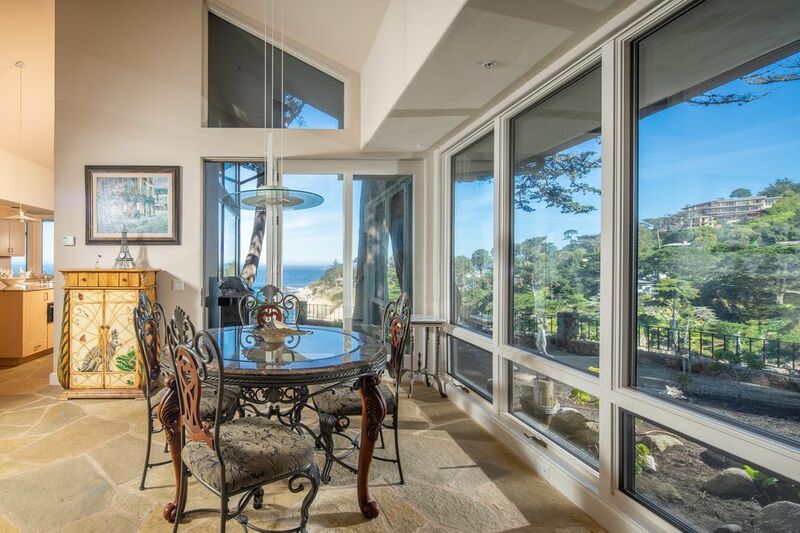 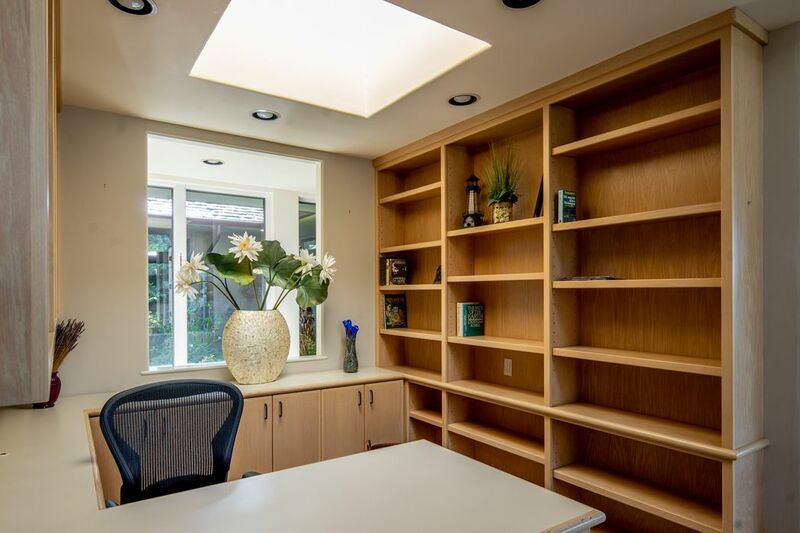 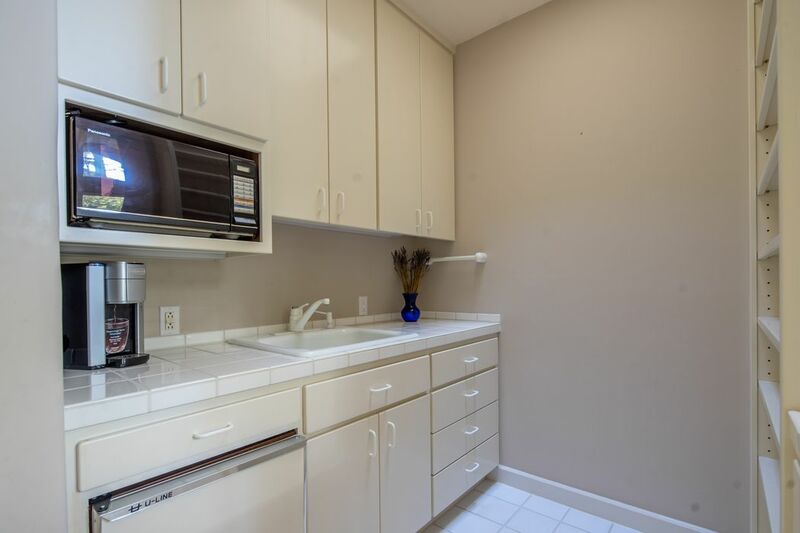 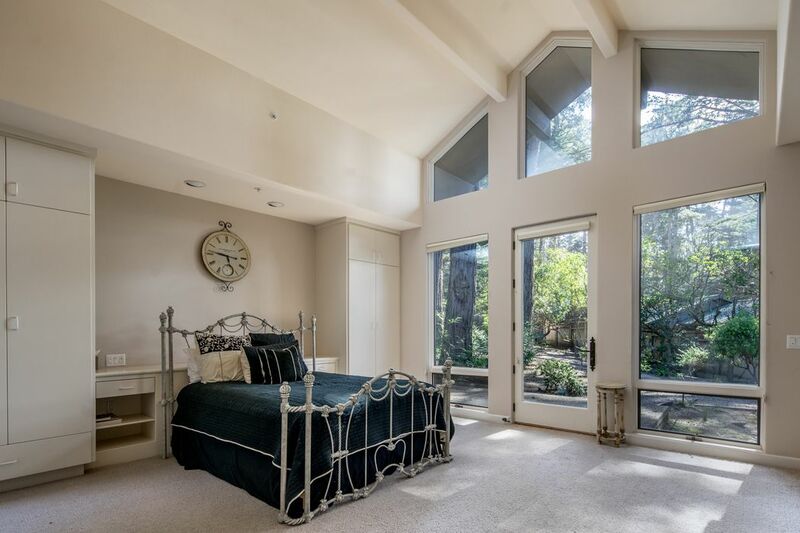 The flowing, open floor plan features 3 beds, 5 baths, a private inner courtyard and huge windows offering full advantage of the dramatic, unobstructed ocean views that unfold before your very eyes. 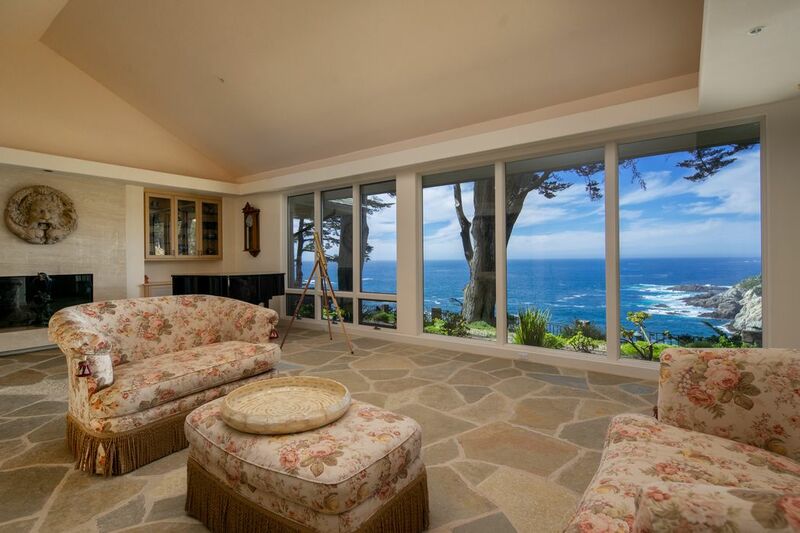 If you're looking to enjoy ocean sunsets, dolphins jumping and whale watching from the comfort of your own couch, this is the home that will make your dreams a reality.